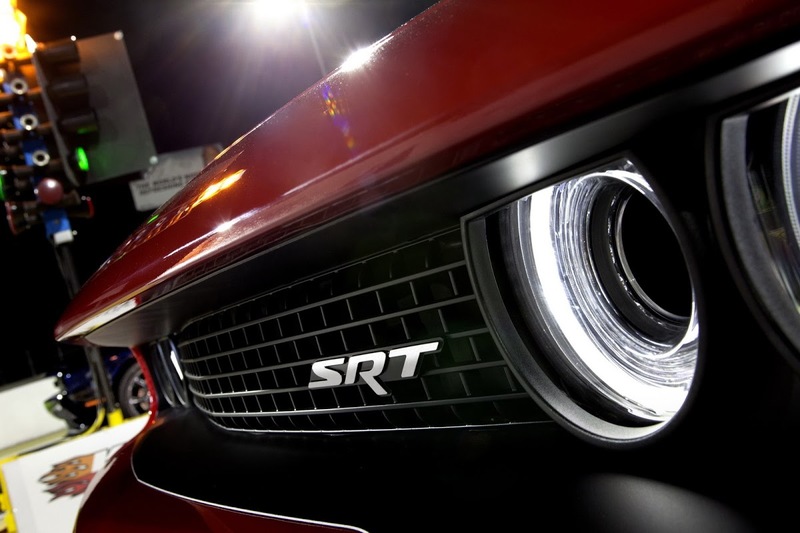 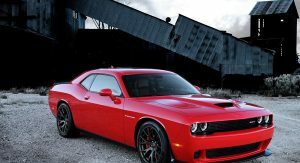 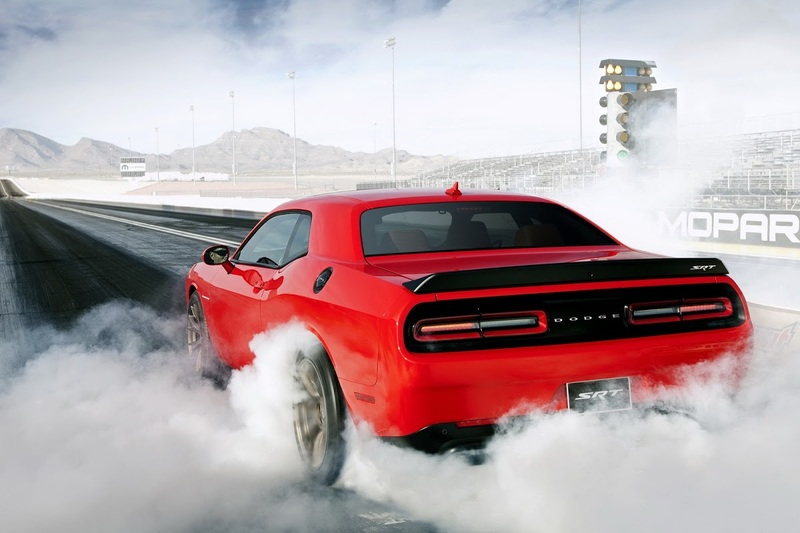 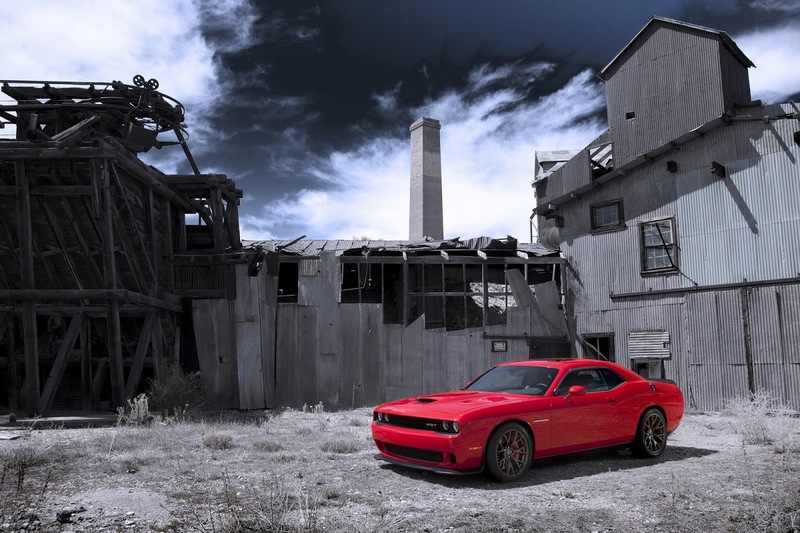 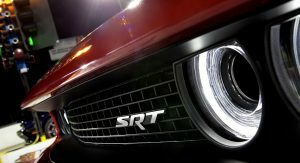 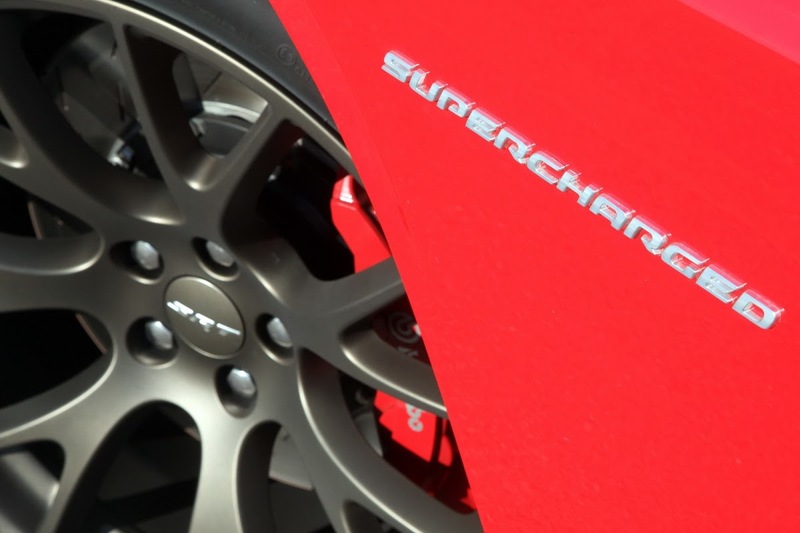 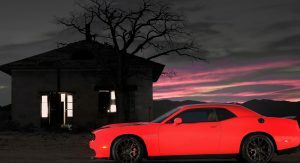 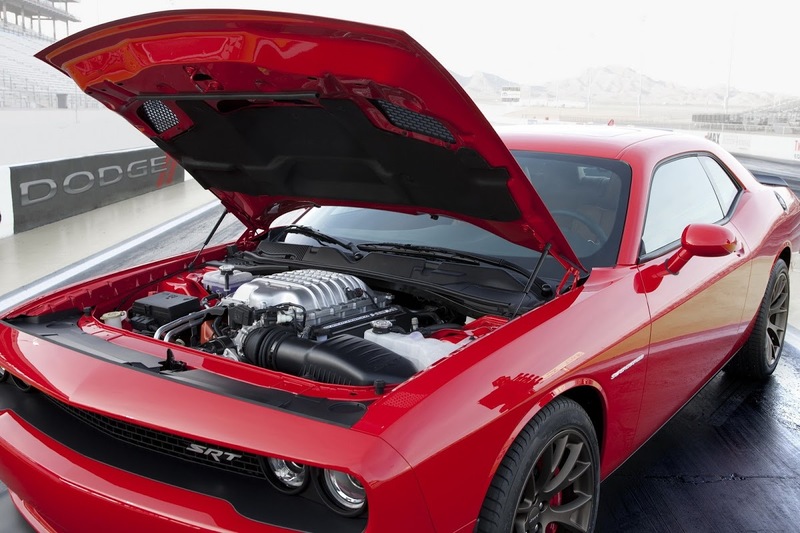 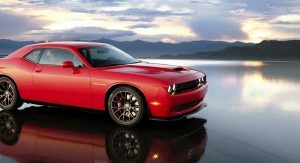 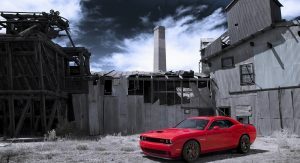 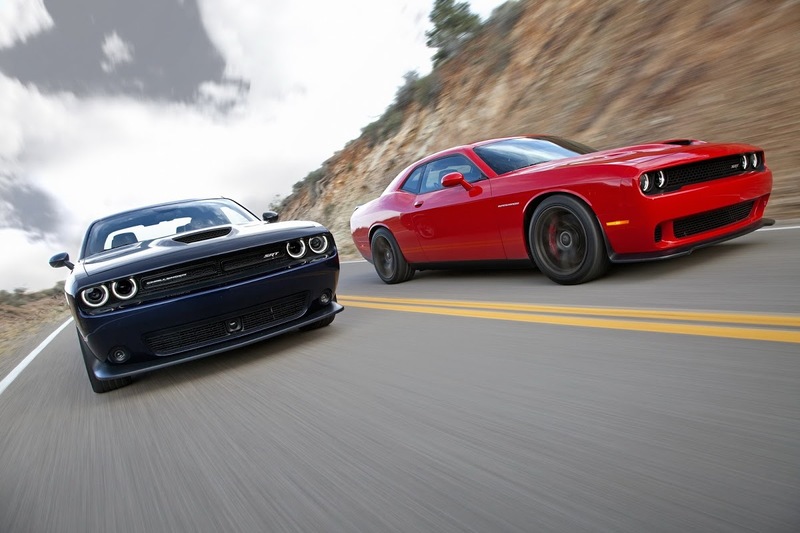 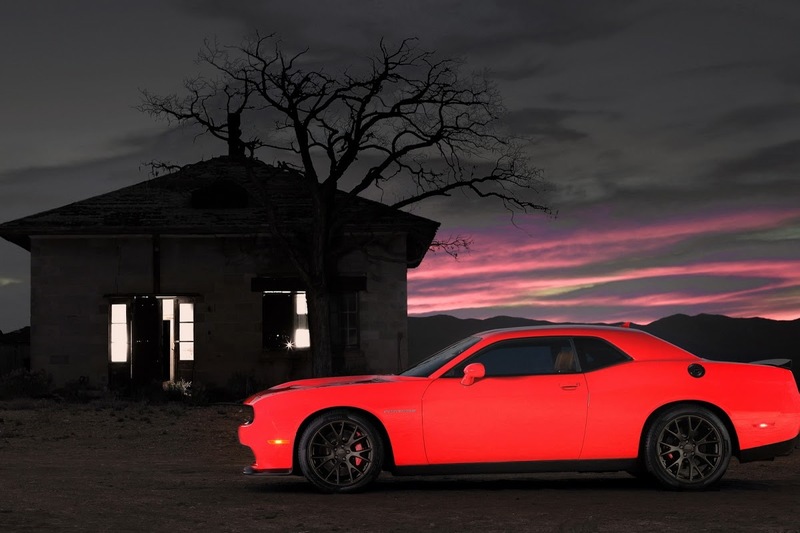 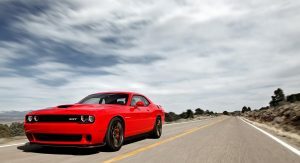 Dodge says the Challenger SRT Hellcat is a muscle car with more stock brawn than any other one out there. 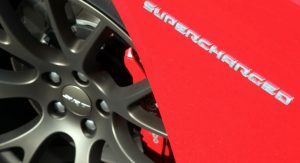 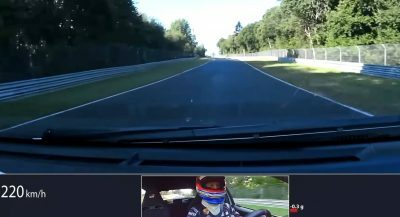 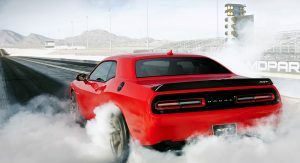 After revealing it not long ago with minimal technical details, it’s finally lifted the lid completely, telling us that the supercharged Hellcat makes 707 hp and 650 lb-ft (881 Nm) of peak torque. 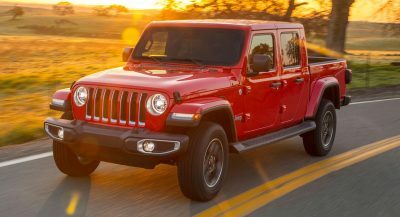 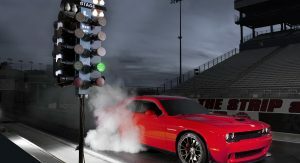 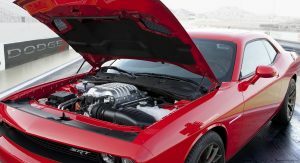 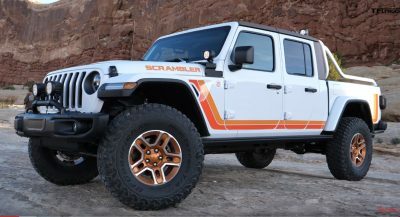 The massive oomph comes courtesy of the first-ever factory supercharged HEMI, a 6.2-liter, whose power is sent exclusively to the rear wheels via a new TorqueFlite eight-speed self-shifter. 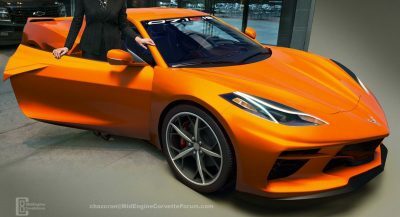 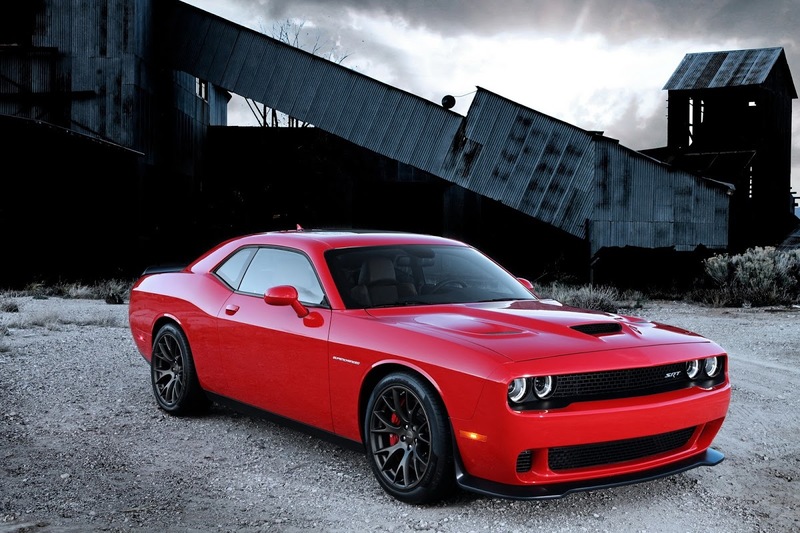 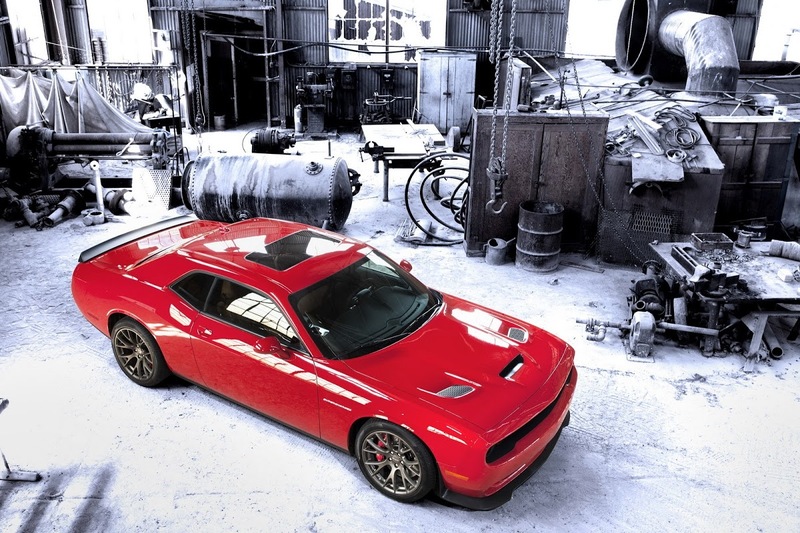 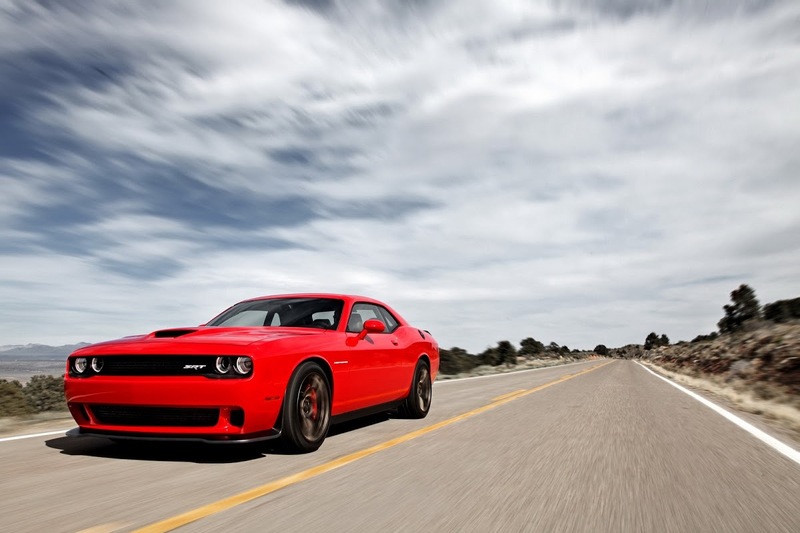 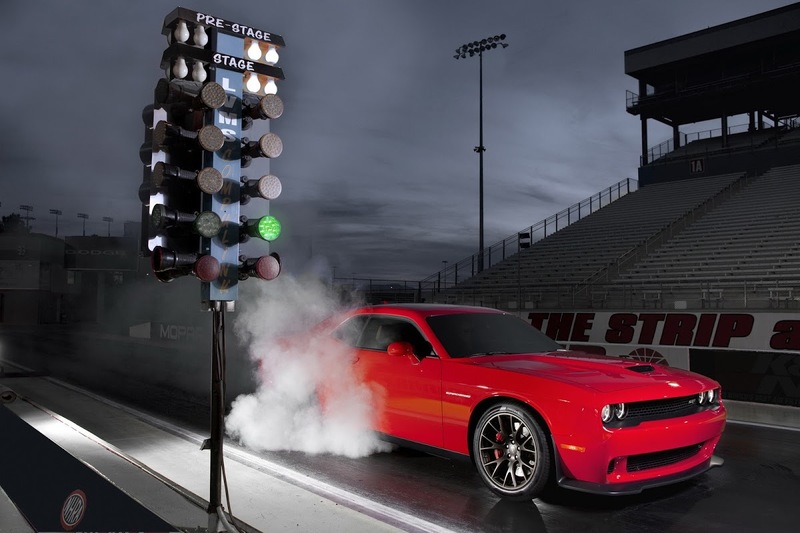 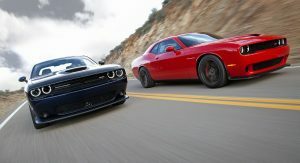 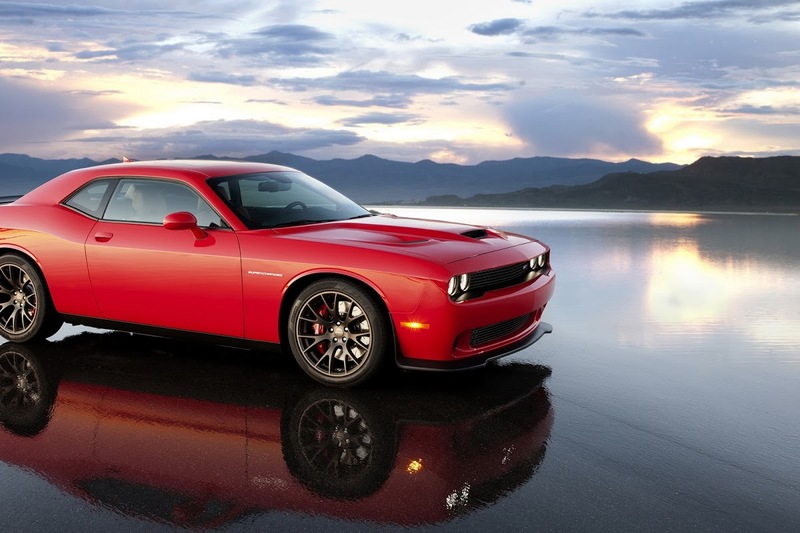 Expect to see the Hellcat make its dealership debut sometime in the third quarter of 2014. 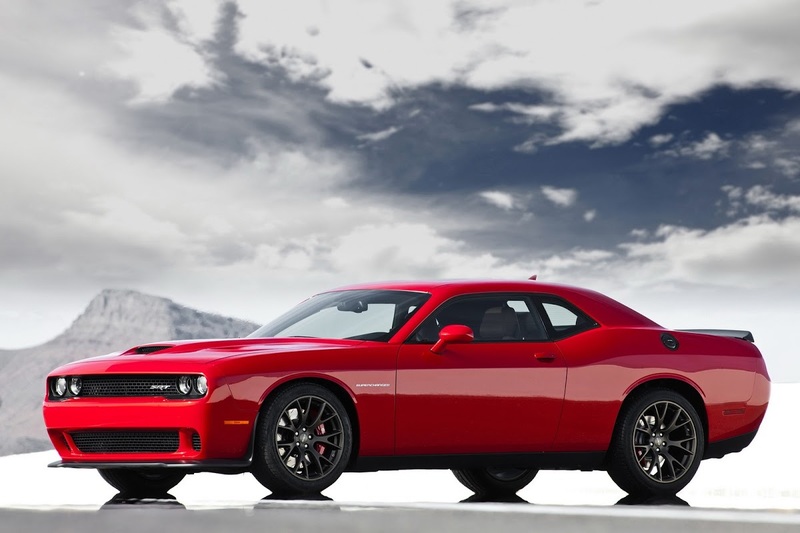 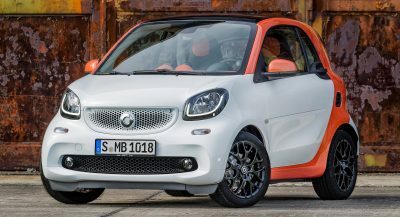 Pricing has yet to be announced, but it will be, closer to the car’s market debut.